I will highly recommend this wig. this is my favourite design, I ordered several designs and I love this piece the best. I came back and buy another 2 more. the texture is good and it looks very real. 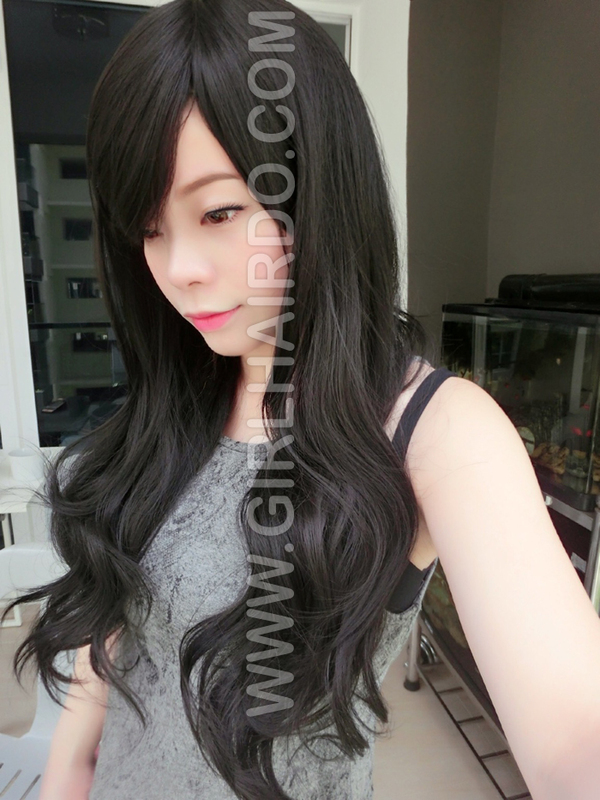 all the wigs on Girlhairdo that I bought looks very natural, it is not fake at all. for this price , i dont think i will be able to get any wigs close to this quality outside. #7623 New Non shiny sleek beautiful long straight full wig!